LSOF: Scripture Memory Verse #13! I can’t believe I am already at #13:) That’s crazy nuts! This entry was tagged Beth Moore, LPM Blog memorization team, Micah 6:8, siestas. Bookmark the permalink. this is soooo my fav! //do justly. love mercy. 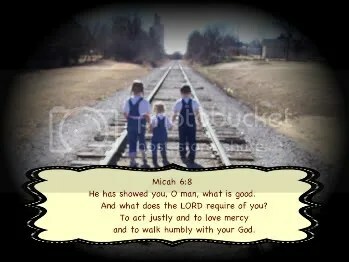 walk humbly.